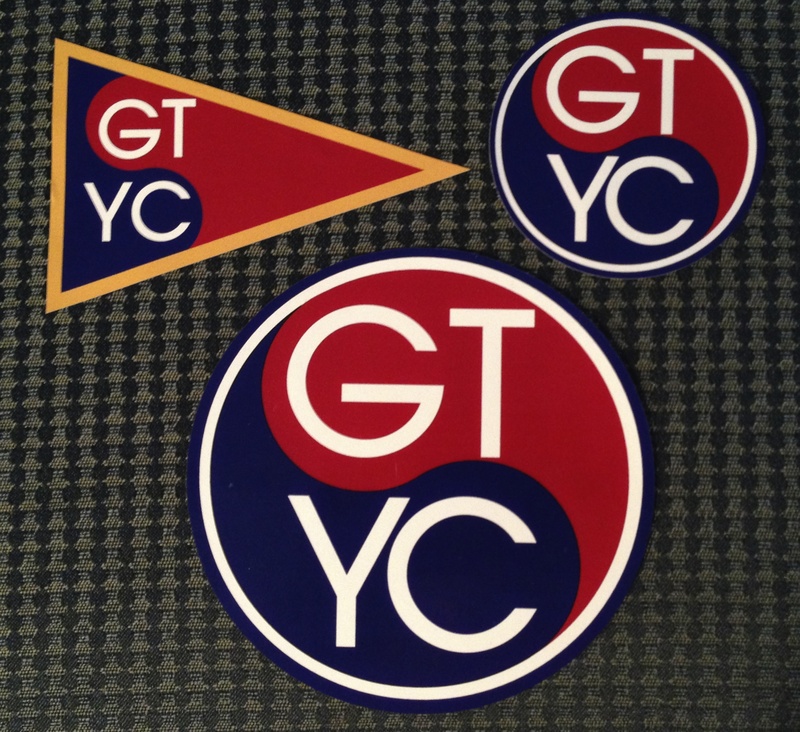 We have a full inventory of high quality GTYC logo gear available for purchase at the club -- it's on display in the cabinet in the GTYC Lobby! 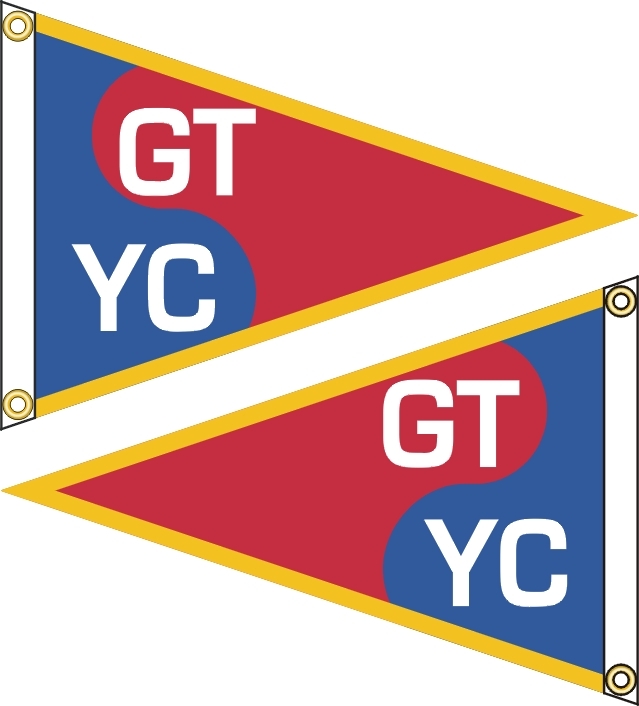 New GTYC sportswear is now available for order in a wide range of styles and designs at our own store on Spreadsheet.com! 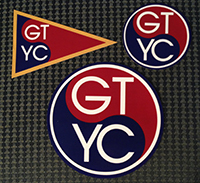 With shirts and sweatshirts for adults, kids, & toddlers, there’s now an expanded choice of ways to show your GTYC spirit. 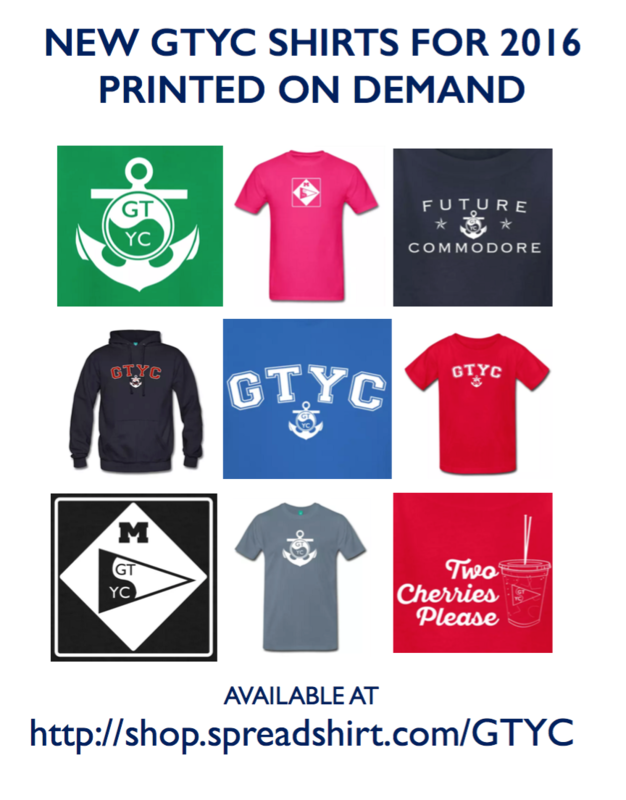 Select from the products available in five different graphics in all sorts of styles & colors! Order directly from Spreadsheet! 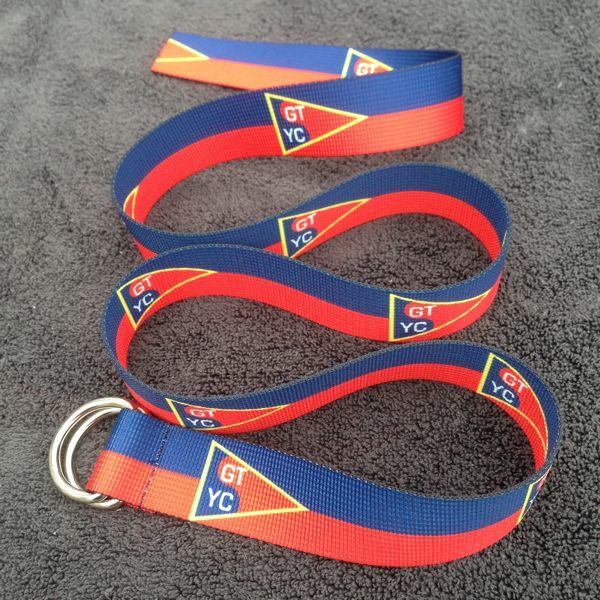 — we’ve kept the prices reasonable and the shipping costs are low too. Production time and shipping is just seven days from order to delivery to your doorstep. Items may be shipped (additional charge) or picked up at their store (2425 Switch Drive off of Cass).